Flying saucer provides classic High Tea fare with a contemporary flare. We come to you, when you want and where you want. Whether that’s an intimate gathering of friends in your own home or for corporate functions and special events: Flying Saucer is all about you. Tell us what you’re planning and we’ll create a tasty menu to suit you and wow your guests. With an ever-evolving, seasonal menu relying on fresh and locally-sourced ingredients, we provide a distinctly traditional high tea in a distinctly informal atmosphere. Based in Amsterdam, but providing food, fun and friendliness across the country. High Tea, also known as Afternoon Tea, is a light meal or snack typically eaten between 2pm and 5pm. 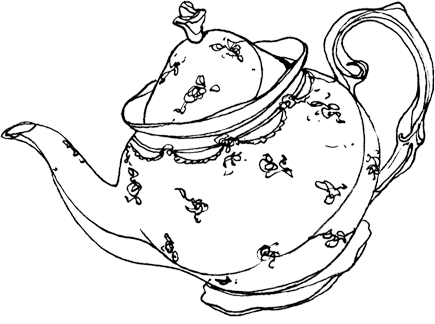 Traditionally, loose-leaf tea is brewed in a teapot and served in teacups with milk and sugar. This is accompanied by delicately cut sandwiches, scones (with clotted cream and jam) and usually cakes and pastries. 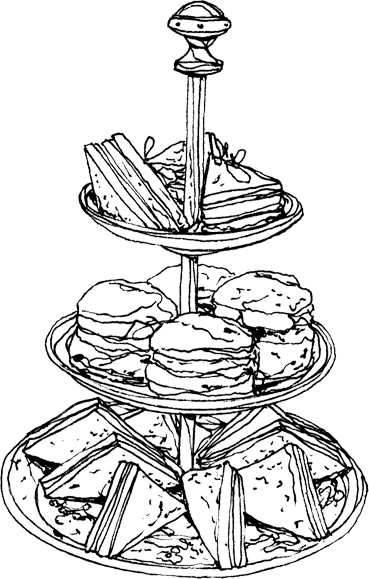 In tea shops, the food is often served on a tiered stand. Flying Saucer offers two menu selections. Choose from The Victorian or The Elizabethan. 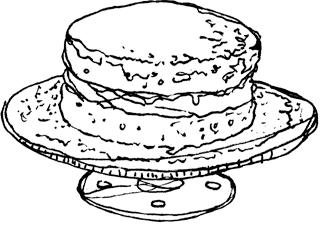 Flying Saucer was created as a way to offer traditional British high tea and fingerfood in the comfort of your own space. Once upon a time (in 2008), a Dutch girl met an Englishman. 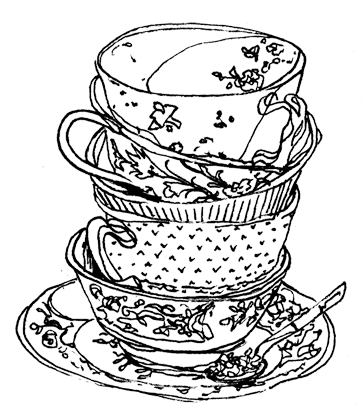 Together they journeyed across the continent with an idea to start the only tearoom in Berlin that catered for British-style tea. The tea room (called The T Room) was styled in bespoke comfort, brimming with memorabilia and vintage tea pots found from near and far - an echo of their own homely sitting room - where friends came to talk and drink tea. It was at The T room that Lisa discovered a hidden talent for baking cakes. The concept was a success, but the location itself brought heartache, with restrictive local regulations and grumpy neighbours. Whilst searching for another location, Life happened, and Lisa and her Englishman welcomed their first child into the world and decided to journey back to Lisa’s home city of Amsterdam. The urge to bake cakes and create a place for friends to gather, eat scrumptious food and talk nonsense over a good cup of tea remained. Flying Saucer was created as a way to offer traditional British high tea and fingerfood in the comfort of your own space - maybe your lounge room or your garden or even your workplace.